The Southern Forest Irrigation Scheme has been granted a $1 million Federal Government boost to finalise the regulatory approvals required for the project to progress towards construction. Member for O’Connor Rick Wilson is thrilled with the announcement following months of campaigning to ministers to secure support for the vital project. The approval process will include developing the final business case, design and Environmental Impact Statement for the agricultural irrigation scheme. Mr Wilson said the project stood to generate many benefits for the State’s south-west region and important agriculture region. “I’ve been working with the proponents for some time and I have been a strong advocate for the scheme in Canberra,” Mr Wilson said. 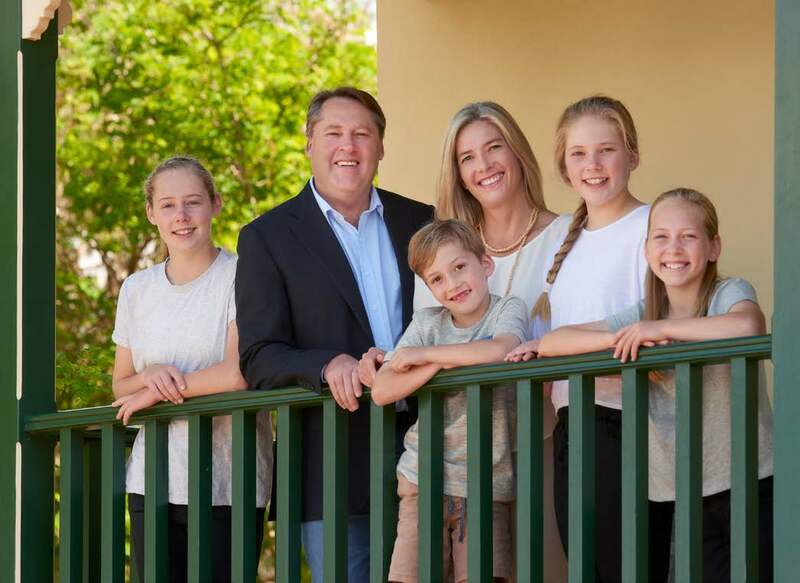 “While in Manjimup earlier this month I was updated on the project from the scheme chairman Harvey Giblett and have continued to advocate for this project with the appropriate ministers. “The Southern Forest region is a major food producer for WA so it’s essential to guarantee future water resources into the future. “If constructed, the Southern Forest Irrigation Scheme will increase water availability to our job-producing regional industries and create up to 150 direct jobs, 75 indirect jobs and up to 125 construction jobs during the estimated two-year construction period. Acting Prime Minister and Minister for Infrastructure, Transport and Regional Development Michael McCormack said water is the lifeblood or communities – especially in regional Australia – and critical for empowering social and economic stability and driving growth and expansion. Mr Wilson said the $1 million formed part of a $750 million expansion of the Government’s National Water Infrastructure Development Fund. The commitment forms part of more than $3.3 billion in Federal Government funding to build new water infrastructure and builds on the $865 million the Government is already investing to identify and build new water infrastructure throughout the country. The new $1.3 billion total for the National Water Infrastructure Development Fund adds to the existing $2 billion National Water Infrastructure Loan Facility program. This means more than $3.3 billion is now available from the Federal Government, to support State and Territory Governments and their project partners, to build new water infrastructure and provide greater social and economic opportunity for Australians. This newly expanded funding pipeline represents the single biggest commitment to investment for building water infrastructure throughout the nation.